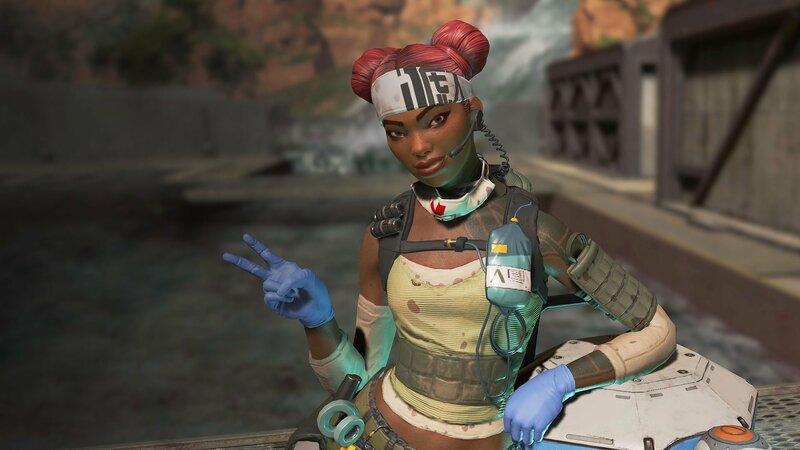 Over 10 million players and 1 million concurrent players have given Apex Legends a try. 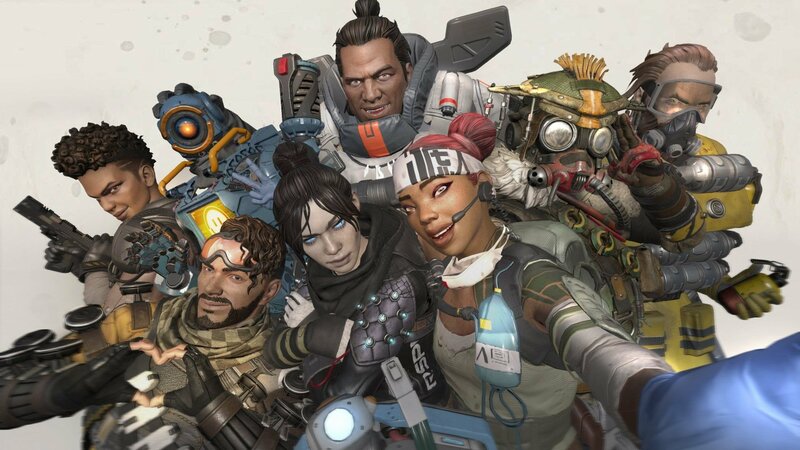 Following an extremely successful launch, Apex Legends has already hit a milestone of 10 million player and 1 million concurrent players. These feats were reached in the span of just 72 hours, with more and more players flocking to Apex Legends each passing day. 10 million players have already checked out Apex Legends. Released on February 4, Apex Legends is the latest entry from developer Respawn Entertainment and publisher Electronic Arts. Set in the Titanfall universe, Apex Legends offers a unique take on the battle royale genre. “In 72 hours, over 10 million players have jumped into Apex Legends and we’ve breached 1 million concurrent players! This has been a truly incredible journey. We tested and tweaked. We argued and agreed. We got to a point where we felt some magic. We know it would be risky to take the franchise in this direction, to go free-to-play, and do a surprise launch. The content Zampella alludes to includes the upcoming release of a seasonal Battle Pass for Apex Legends, with the first scheduled to drop this March. New content will be added to Apex Legends with each Battle Pass including new weapons and Legends. As of right now, there are eight Legends available in Apex Legends. There are eight different Legends to try out in Apex Legends. Gameplay is set within the King’s Canyon map with players joining a squad of three, then dropping into a desired area and scavenging for loot. While this may feel familiar, there’s plenty of new additions for players to sink their teeth into. For example, Apex Legends has a system where you can easily ping information to other players without having to equip and use a microphone. Teamwork is further encouraged with players able to revive and respawn fallen teammates. As with any free-to-play game, there are microtransactions available, though all of the microtransactions in Apex Legends are strictly cosmetic in nature with the exception of Legends like Caustic and Mirage. Overall, we love Apex Legends and have had a blast playing match after match. We want to congratulate Respawn Entertainment and EA on the amazing response they’ve received to Apex Legends, and we look forward to seeing it continue to grow in the future. After hearing that 10 million gamers have already checked out Apex Legends, what are your thoughts on the game? Is it fun, or are you still getting the hang of it? Let us know down in the comments below! Apex Legends is free-to-play and available on Xbox One, PlayStation 4, and PC via Origin. For more on Apex Legends, be sure to check out some of our previous guides including how to fix the party not ready error in Apex Legends, how to revive yourself in Apex Legends, and where to drop in order to find the best loot in Apex Legends.